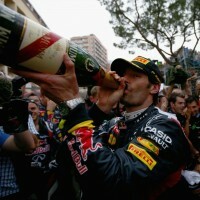 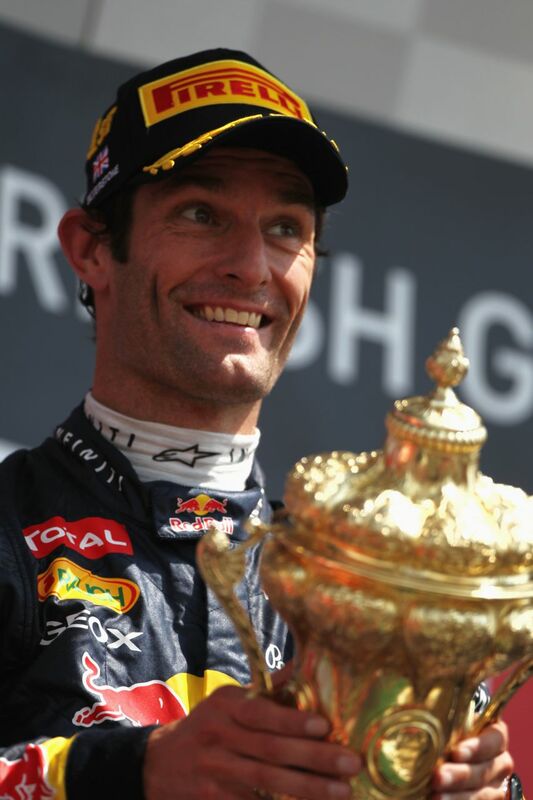 He went close to a first world championship title in 2010 (On the Grid) and Mark Webber is once again well-placed to become only the third Australian to lift Formula 1’s ultimate trophy. 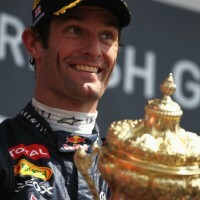 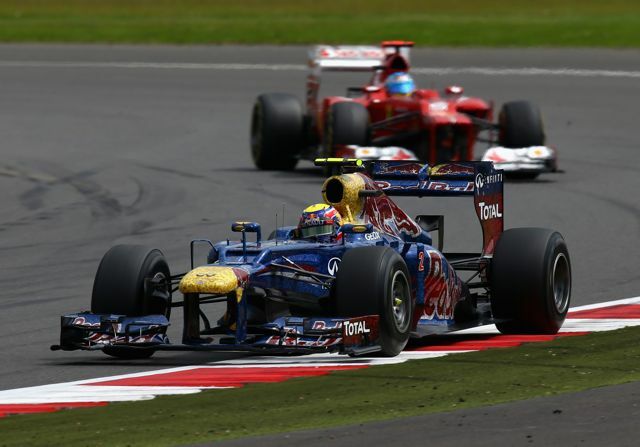 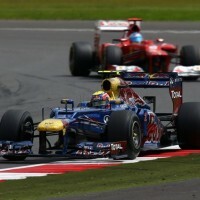 After finishing third in the driver’s championship in 2010 and 2011, Webber moved up to second behind 2012 pacesetter Fernando Alonso with his victory in the British Grand Prix. 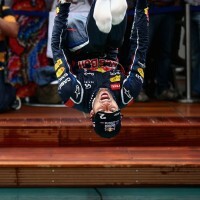 It was his second win of the season, after Monaco, and soon after he ended speculation about signing for Ferrari next year by renewing his contact with Red Bull for at least one more season. 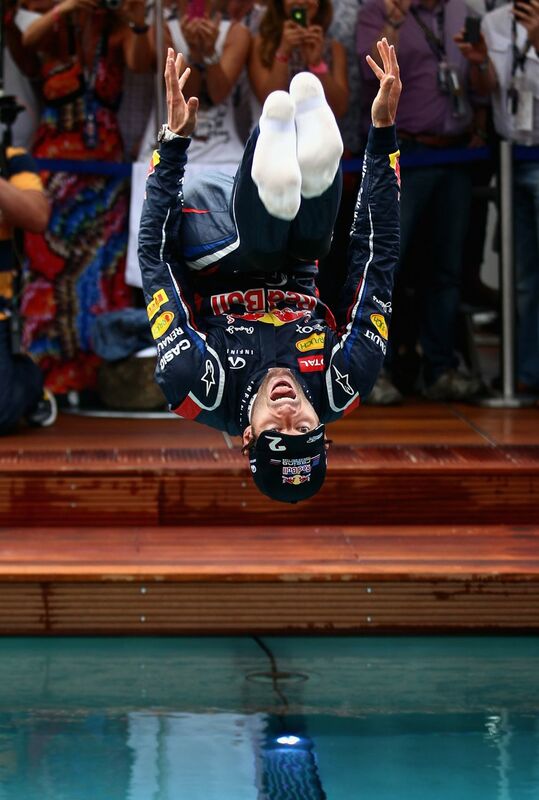 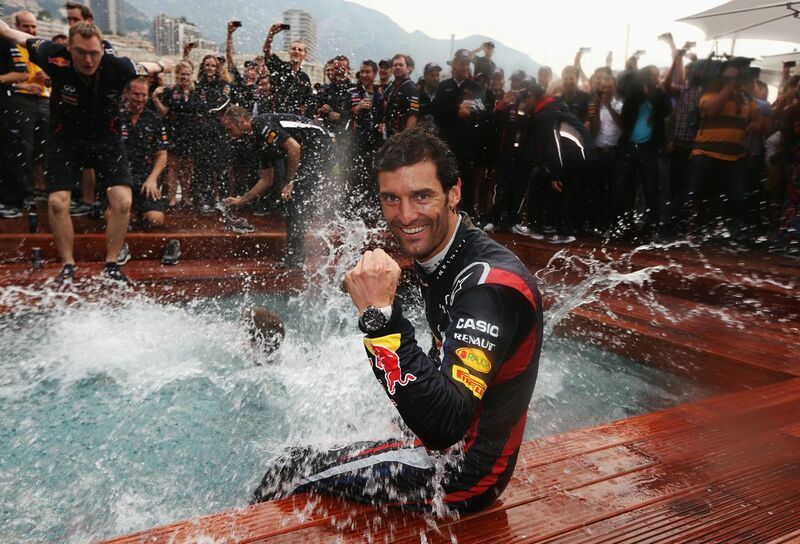 Mark Webber back-flipped into his team’s harbour-side pool after holding off a high-powered tail of five top rivals over the final laps of the Monaco Grand Prix. 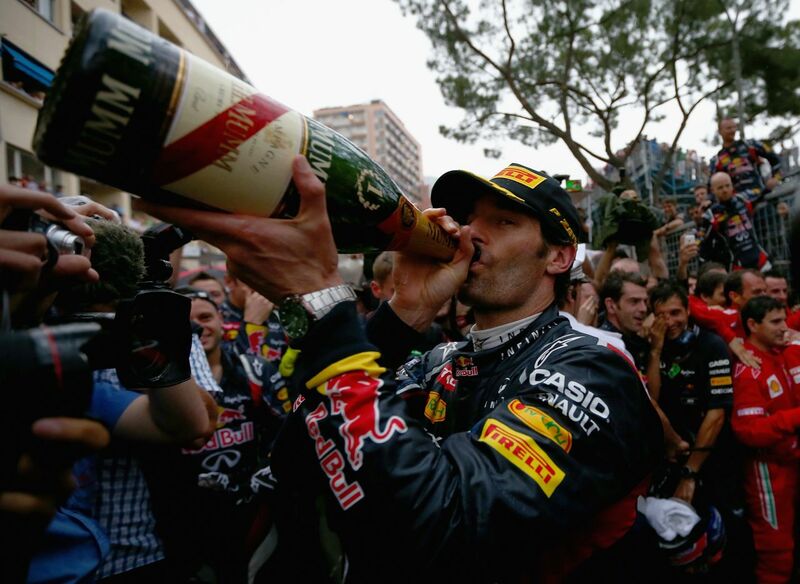 The 35-year-old Red Bull driver started from pole and controlled the race brilliantly to become the first Australian to win twice in Monte Carlo, following his 2010 victory. 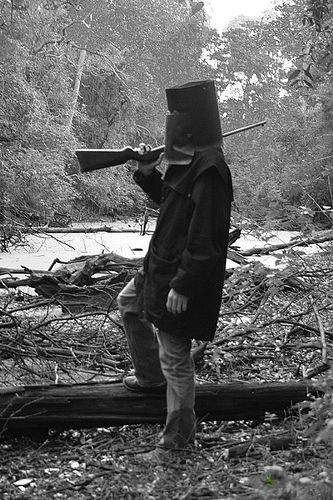 One of Australia’s most iconic landmarks has turned 80. 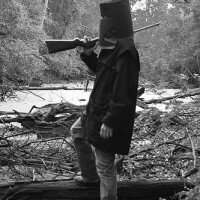 Sydney Harbour Bridge – aka “The Coathanger” – was opened on 19 March 1932. An internationally recognised symbol of Sydney’s dynamism and dramatic setting, the 1,149-metre long bridge took 14,000 workers six years to build. 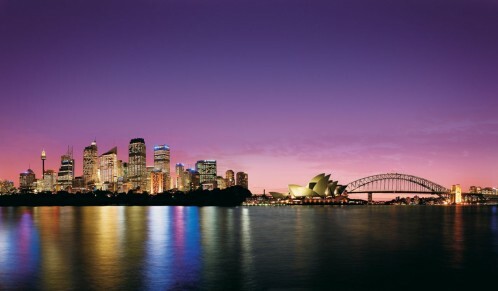 The world’s largest steel arch bridge, it has an arch span of 503 metres and under-deck clearance for shipping of 49 metres. More than 160,000 vehicles cross it every weekday. 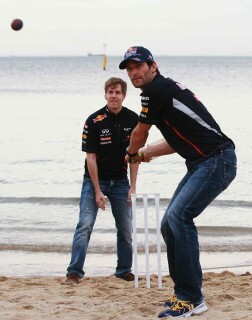 Sebastian Vettel and Mark Webber test their cricket skills on St Kilda Beach in Melbourne. 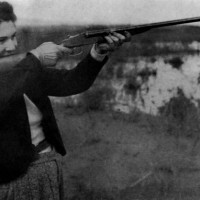 It all essentially began for Victoria Azarenka in Spain last April. The then 21-year-old Belarusian confirmed her top seeding by winning the third edition of the Andalucía Tennis Experience to rise to a career best fifth in the WTA world ranking. 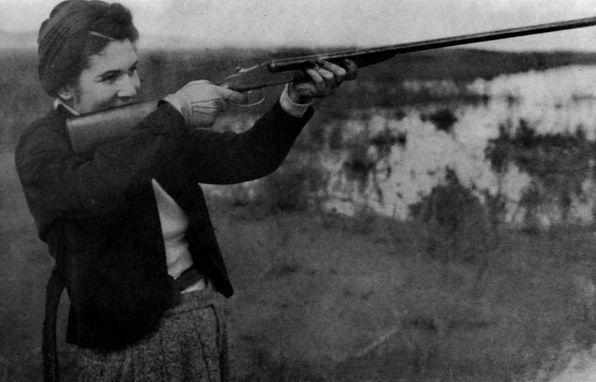 She had dropped only 14 games on her way to the final at Marbella’s Puente Romano Tennis Club, eventually beating Romanian Irina-Camelia Begu 6-3, 6-2.